Receive up to $150 USD per cabin on board credit! Book and Pay in Full by April 30! 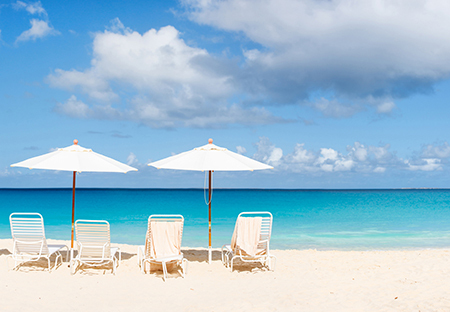 Exclusive: Book by April 30, fly for$695! Book by May 31, fly economy air for $595! Rates in USD. Canadian Residents Promotion! Rates in USD. Canadian Resident Promotion!